Everything you need to automate your business! Once we set up everything for your business, growing it consistently becomes a simple process of weekly consulting calls and outsourcing your website maintenance and marketing to us. 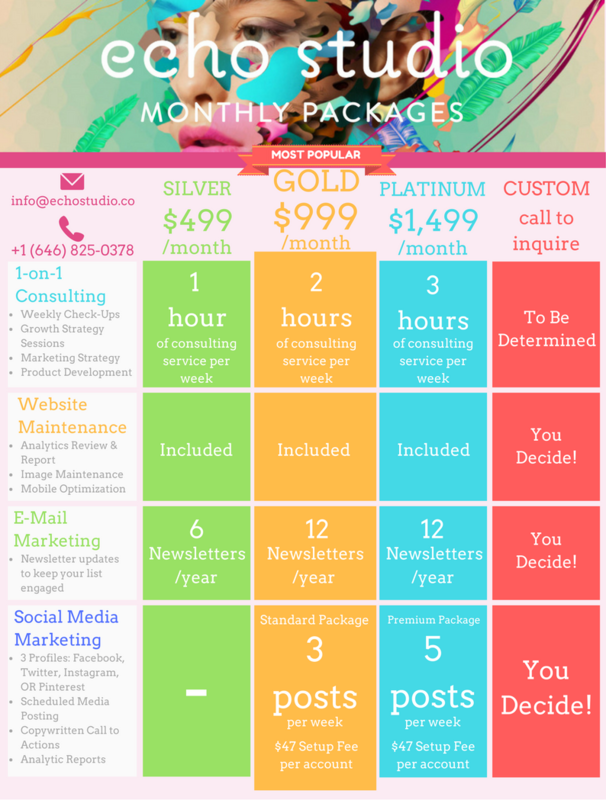 Our Monthly Packages below outline the different services you can choose from to automate your business' growth.